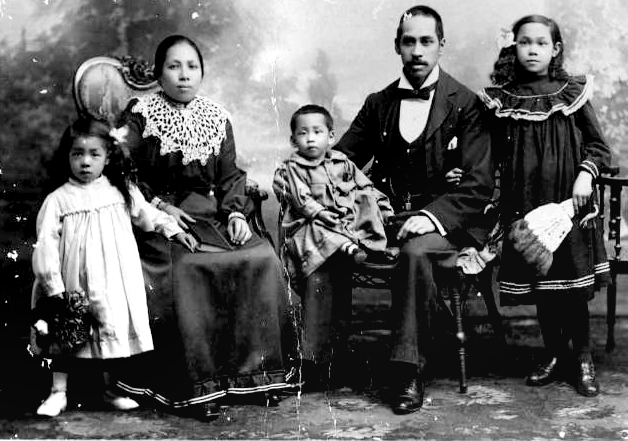 William Gee Kee and family. 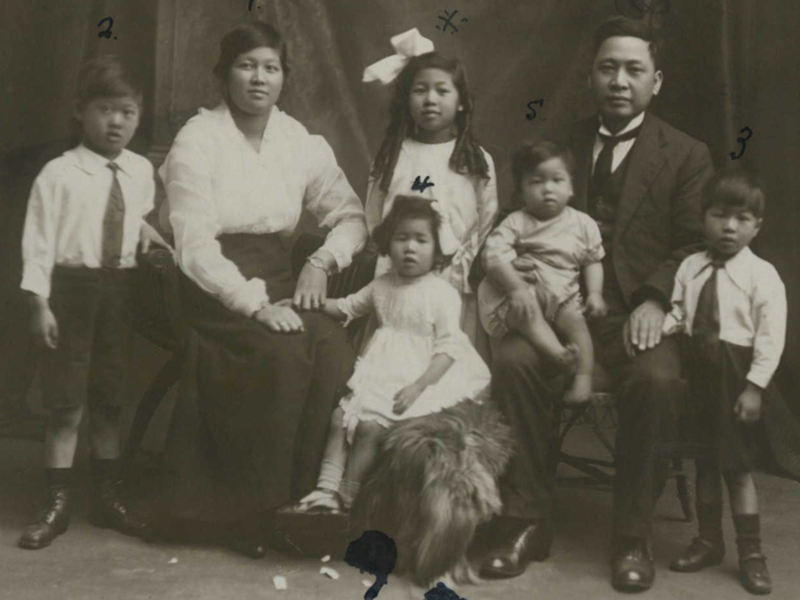 (Left to right:) Gladys, William, Florence and Wilfred.William Gee Kee and family. (Left to right:) Gladys, William, Florence and Wilfred. Uncle Willy was born in Maytown on the Palmer River goldfields in 1896. 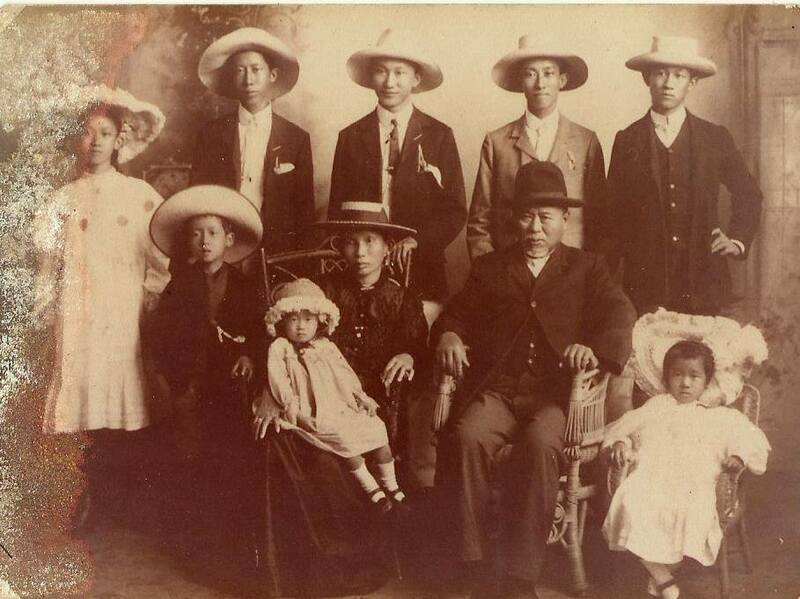 In 1906 my great grandfather Tam Gee Kee took eight of his nine kids back to China as a permanent move. After he died in 1910, all the kids came back to FNQ. Uncle Willy came with his new wife Auntie Florrie. When Willy's son Wilfred started dating a half-Chinese girl as a young man, Florrie was dead against it and forced Willy to take the whole family back to Canton in 1935 so that Wilfred could find a wife. The second Sino-Japanese war broke out in 1937 which lead to WW2. The whole family was imprisoned for being from Australia. Uncle Willy died of cancer under occupation. During the war the whole family had lost their documents so had no proof they were Australian. They were not allowed back into the country. In 1949 the Communists took over China and again the family was imprisoned for being from Australia. Auntie Florrie died on a communal farm. Gladys apparently tried to swim to Hong Kong and was never seen again. Wilfred married and had five kids. 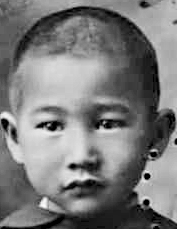 During the Cultural Revolution his kids became red guard and were responsible for getting him imprisoned once again for speaking English. Finally in the late 70s when China reopened again, the Gee Kee family tried to get Wilfred back to Australia but under the strict Australian immigration laws Chinese could only come if they they had a sibling, spouse, parent or child that was already an Australian. Unfortunately for him he only had uncles, aunts and cousins. In 1980 the family arranged for his youngest daughter Phyllis to marry an Aussie Chinese called Harry Loy from Innisfail. She came out to Australia that year and once she gained citizenship, Wilfred finally made the return to Australia with his wife in 1986 (over 50 year after he first left). When he returned he worked as a waiter at the newly opened Fu Wah Chinese restaurant in Tully, which was owned by Don Ng (father of my school mate Johnny Ng). Wilfred managed to see two more of his kids and their families come out to Australia before he died in 1990. I always remember the day when we picked him up from the Townsville airport and his first words to me were "G'day little mate" in a thick Aussie accent despite being away for so long.- Shared from James Sing and TULLY IN THE 60’s 70’s 80’s AND 90’s Facebook page. from James Sing in the TULLY THEN & NOW Facebook page. Probably the most well known Chinese Australian family in Queensland... the See Poys. Many of the Chinese in Tully, including my own family used to sell their produce to them. This is Tom See Poy's story as told by my father. I'm not sure how accurate it is but if anyone can confirm the details that would be great. (James asked me to stress this is from his father’s recollection and he does not know how accurate it is. - Marjorie). Tam Sze Pui came to Australia during the Palmer River gold rush from the same place as my great grandfather Tam Gee Kee so they could have been from the same clan or even related. His childhood was one of poverty and limited education. As a young man, he immigrated to Queensland with his father and brother in the hope of finding gold. He soon discovered that life was hard and dangerous on the goldfields. 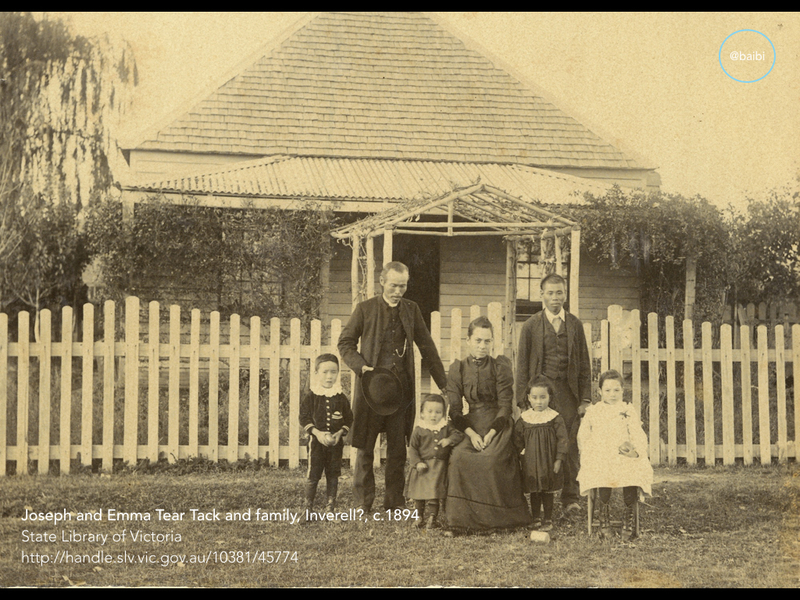 Changing his name to Tom See Poy, he decided to leave the Palmer and move to the town of Geraldton (now Innisfail) where many Chinese had begun moving to escape the hardships and disappointments of the goldfields. At this time, anti-Chinese sentiment was very high in Australia. Competition in the goldfields between European and Chinese miners, and the use of cheap Chinese labour were the main contributing factors. Because of this resentment, legislation was enacted that prohibited Chinese from owning land. Under the law, only white British subjects could buy land; Chinese and other non-whites could only lease it. In the late 1800s, Far North Queensland was still greatly undeveloped, with very few settlements and almost no infrastructure. To encourage development in the area, the Queensland government gave out parcels of ten acre lots, but only white British subjects were allowed to apply. The problem with the land in Far North Queenlsand was that it was covered in thick, dense rainforest. Clearing it was an arduous and expensive task. To solve this problem, the land owners came up with an ingenious idea. They would lease the uncleared plots to the Chinese for a cheap sum of one shilling per acre, per year. The Chinese would clear the land, but after one year the land owners would take back the land and lease it out for five pounds an acre! Because the Chinese only had one year to use the land, they started growing a crop that would enable them to turn a good profit in 9 to 12 months... the humble banana. Tom and his brother cleared their first plot of land and grew their first banana crop in 1881, but quickly realised that they weren't going to strike it rich doing it that way. They started their own company that leased and cleared huge swathes of land and cultivated it for bananas. Within years Tom's company was the largest Chinese-owned business in Far North Queensland and was responsible for giving jobs to hundreds of Chinese immigrants. Soon, Geraldton had more Chinese residents than the state capital of Brisbane. When the law finally changed and Chinese were allowed to own property, Tom bought his own farms and created a large family business. His department store See Poy and Sons became the largest department store in North Queensland, and sold everything from toys and shoes to groceries, furniture and cars. Tom See Poy died in Sydney on 18th April 1926. He was honoured by the residents of Far North Queensland with one of the longest funeral processions in the history of the region. In 1981, Tom and the whole See Poy family were honoured by the Queensland government with a commemorative plaque for their contribution to the state and Tom's family home was added to the Queensland Heritage Register. Although mostly known in Far North Queensland as the owner of the regions largest department store, among the early farmers, he will always be know as the Chinaman who helped start the banana industry in Australia. 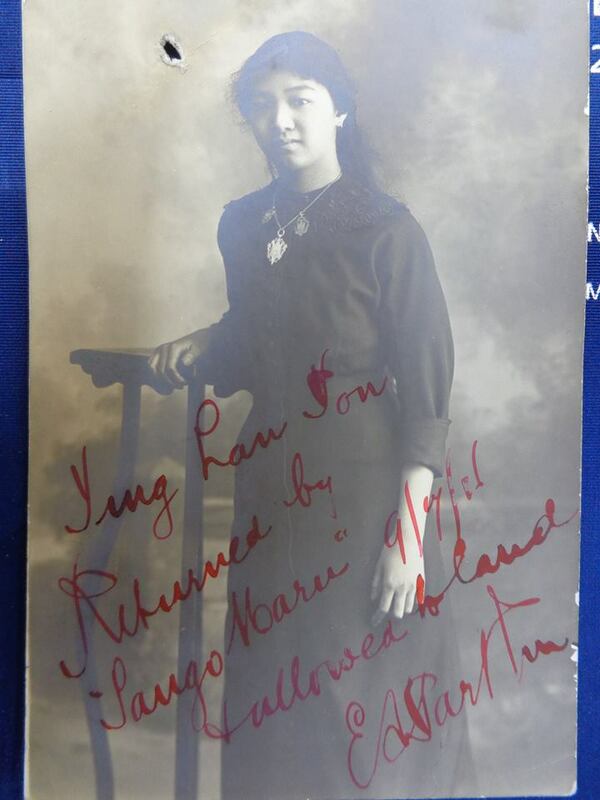 Harry Fay (Ah Fie Ping Kee) on behalf of his brothers Mew Bing Ping Kee, Mew Seven Ping Kee, Mew Lun Ping Kee all partners in Hong Yuen & Co of Inverell in 1926 was given permission for his mother, sister and her two sons to visit for a year. 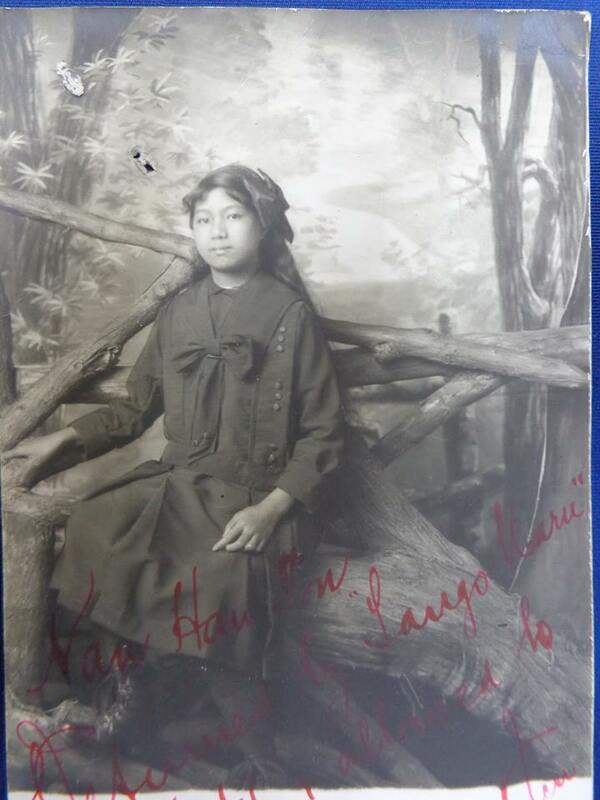 Rosena Ah Poo was born at the Ironbark Chinese Camp in 1875 to interpreter James Ah Poo and his wife Elizabeth (nee Heroult). She grew up in a large and well regarded family, and she married Bendigo fruiterer and businessman Samuel Chan on 14 March 1900 at the age of 25. The occasion merited comment in the Bendigo press, with the Independent reporting that “Miss Appoo, a native of Bendigo, was the daughter of the late Mr. James Appoo…who will be remembered as having been Chinese interpreter in the Bendigo law courts since the earlier days of the goldfield…. [the bridal party] proceeded to the residence of the bride’s mother at Emu Point, where the wedding breakfast was partaken of. The bride was the recipient of many costly and handsome presents.” Unfortunately Samuel died relatively young, and Rosena was widowed in 1910 with five children. She continued to live in the family home in Myers Street until the 1950s. Rosena Chan is buried in Bendigo Cemetery's Methodist section with her husband Samuel. 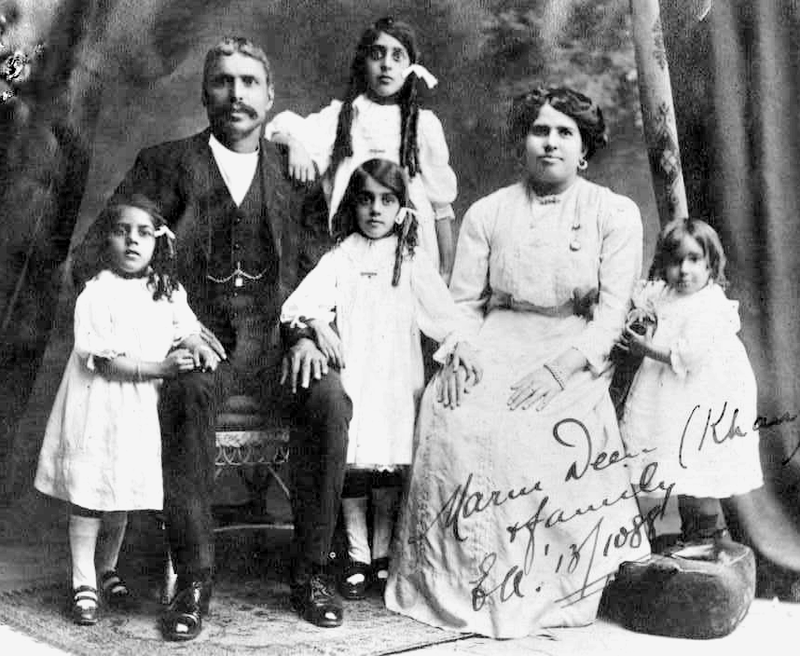 In this photo Rosena is pictured with her children Florence, Hilda, Sylvia, Len and Norman. 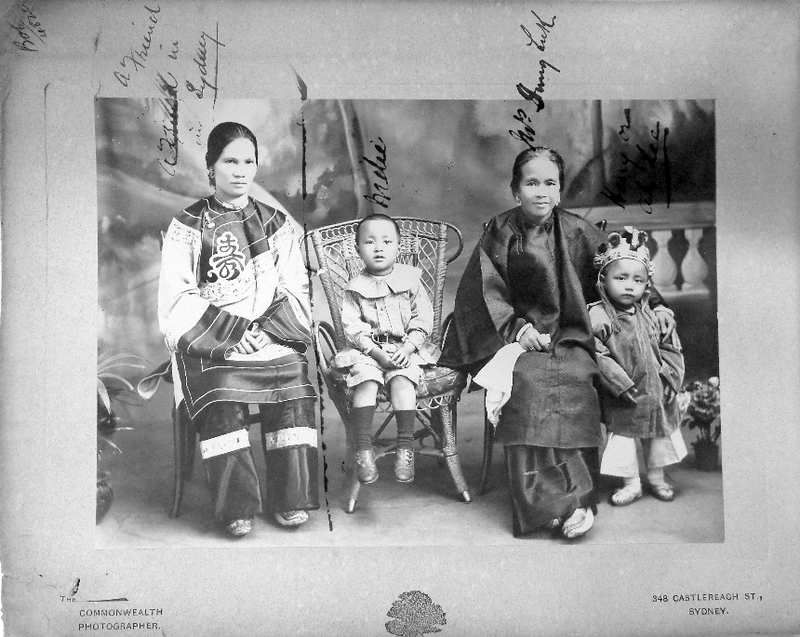 Mong family in traditional processional costume circa 1890. The photo was taken in Ballarat's photographic studio, Yeoman & Co. Some of these exquisite costumes will be on display in our upcoming exhibition, Re-awakening the Dragon, opening 5 October. Deakin University - Arts and Education and Victorian Chamber of Commerce and Industry for supporting our curatorial and collections internship. James Sing, a 4th generation Chinese Australian from Far North Queensland, is trying to piece together his family history. His great grandfather Tam Gee Kee arrived at the Palmer River goldfields in the 1870s. James has photos of people who may be a family from Melbourne; are they descendants of a sibling of Tam Gee Kee? He's very keen to identify this family. The early Chinese families of Australia were very closely connected, and there is a possibility that someone will recognise the people in the photo (which is from the late 1920 or 1930s). Please get in touch if you can help. Hi Anthony. I thought you might be interested in this photo of the Sing family in Australia. I haven't connected all the names to the face yet. I do know that the Mum and Dad are my great grandparents Lily and George. The guy on the far left is Johnny Sing. The guy second from the right is my grandfather, James Sing, and the little boy is Roy Sing from Innisfail. I'm not sure which one is Louie Sing, which is the lady you are related to through marriage. Old family photos like these will really help to extend our family tree. Treasures like this are invaluable, for once we piece the names and important dates together, we'll be able to pass this on to future generations. Look at the matriarch, dressed traditionally in silk tunic and pants with Quin- fashioned coiffure --shaved forehead with the mandatory Manchul plait coiled into a bun at the back; the patriarch Westernised, no queue, in British tropical whites; the girls in Edwardian dresses, where a generation earlier they would be decked out in silk. What were the couple's full names? Other Cantonese would have called her by her fathers' clan name: was his name Sing a given name or a clan name? Where the kid's given traditional names as well ?Were any of the boys educated in Canton? Mel Kingsley They were all given Chinese names at birth but were known by their western names. My grandmother is Louisa / Louie was her nickname but her Chinese name was Chili - pronounced Chi Lee. Aunty Emily's Chinese name was Hen Lee. Mel Kingsley Great grandfather (father in photo) was known as George Sing & Great Grandmother (mother in photo) name was Ah Bow Lum Sing. Meu Loong was a prominent furniture manufacturer in Melbourne, trading as Quong Lee and Co where he worked since arriving at 22. He married Yiet Kai who arrived here when she was 11. 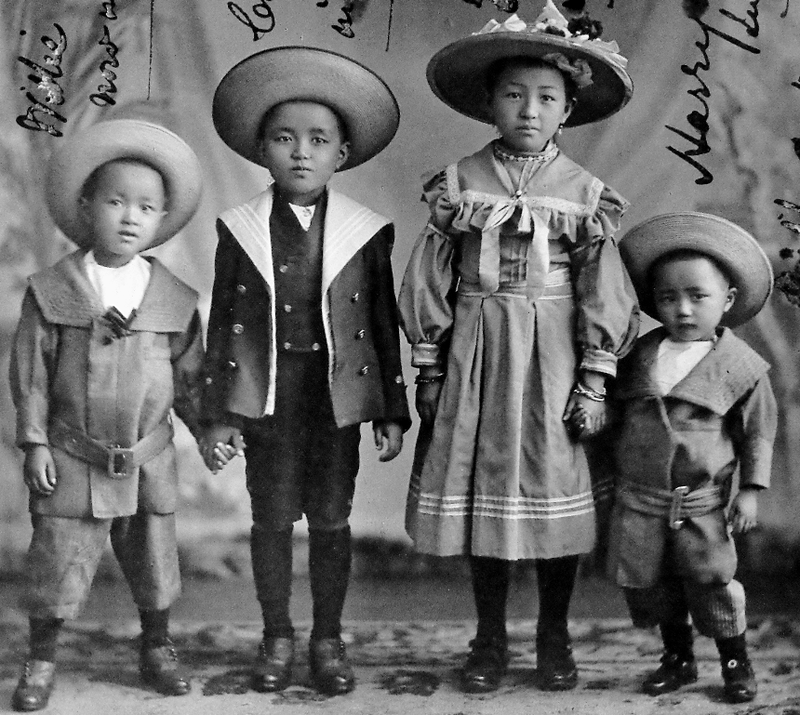 They had 4 children here before visiting Leong Shan, Canton in 1916, intending to return. A doctor's certificate was sent to Customs from China declaring the name and birth of their 5th child, as required by the Immigration Restriction Act. Despite extending their return certificate to 1925, it lapsed when they remained in Canton. 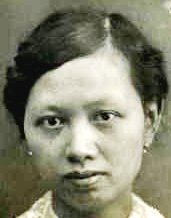 Wing Sing, Foung Young, or Ah Young (depending on the source) was generally known to her non-Chinese neighbours in Eaglehawk as Mrs George Young. She had come to Australia as a teenager in 1885 to marry En Young Fun, a successful mining entrepreneur and former hotel keeper. Her husband had anglicized his name to George Young, and their six children were all registered under that name. The Young family home was in Caldwell Street on Eaglehawk's Specimen Hill. In this picture Mrs Young is pictured with baby Frank and daughter Clara, a detail from a larger photo in which she was posing with the rest of her family at John Lay's photographic studio in High Street, Eaglehawk. 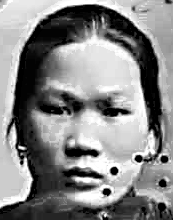 Both she and her husband were from Jangsing county in Guangdong province, and it was to George's home village of Ngar Yew that they returned in 1900. En Young Fun passed away soon after in 1901, and their children later returned to Eaglehawk as young adults where their uncles Hing Toe and Bark Loon were still working in the mines. Mrs Young is believed to have stayed in China. This photo of George Young (En Young Fong) and his family was taken before they returned to the village of Gar Yew in 1900. He made his fortune as a sand tailer on the Bendigo goldfields where he employed 70 labourers at Eaglehawk retrieving gold. His eldest daughter Clara used this photo to establish her identity when she returned to Victoria in 1917. Clara is the girl standing, Harry is the eldest boy then Willie, Frank Mary and Lily She remembered little of the town where she was born as her father prohibited the children from leaving their home and tutors visited to educate them. George Young arrived in Australia in 1856-7 and settled in Eaglehawk where he was the mining manger in a firm that extracted gold from tailings using cyanide. In 1917 it was recalled by the Eaglehawk manager of the Commercial Bank of Australia that he employed about 70 men in his firm. In 1884 he successfully applied through Sergent John Gleeson for Victorian naturalisation. His application was processed along with five others. According to an article in the Australasian he was 'highly respected' in Eaglehawk for his 'uprightness and integrity'. The Bendigo Advertiser described him as being 'held in high esteem' and being 'a kind and benevolent man'. He made donations to the Bendigo Benevolent Asylum and Hospital on a number of occasions and was involved in organising the Chinese performance in the Bendigo Easter Fair in 1879. In June 1900, after his elder brother's death in 1899, George Young returned to China at his father's request to manage the family property. His Chinese-born wife and six Australian-born children accompanied him. Prior to his departure a portrait of the Young family was published in the Australasian and given to prominent citizens of Eaglehawk. A banquet was also given by the citizens of Eaglehawk to see the family off and George Young was presented with an illuminated address. The Bendigo Advertiser were quick to publish a glowing eulogy of his life after George Young died in China in December 1901. Sources used to compile this entry: 'Prosperous Chinese miner [photograph]', Australasian, 31 March 1900, p. 703; Victorian Births, deaths and marriages; NAA(Vic), MP56/12, item 6; NAA(Vic), A712, 1884/B4266; NAA(Vic), B13/0, 1917/3260; Personal communication, Ray Wallace, 26 November 2004; Bendigo Advertiser, 23/5/1876, 23/12/1901 (courtesy Bendigo Golden Dragon Museum Bendigo Advertiser index). The children's birth certificates would have the ages, places of birth of the parents along with the date and place of their marriage. A well-known and respected Chinese resident, Mr. George Young, is on the eve of taking a trip to China with his wife and family, and in our advertising' columns he says "good bye" and returns thanks to his old friends for kindness shown to him. A meeting of Mr. Young's friends will be held on "Wednesday night" to take steps to formally wish him farewell. He has been a colonist for over 50 years, and in this district has always shown a charitable and good natured interest in local movements. A few days ago a prominent resident of the borough received a letter from a former Chinese resident, named George Young, who is now residing in the interior of China. The writer resided in the borough for about 25 years, and when, he was going away, about two years ago, the residents presented him with an illuminated address as a mark of the respect in which he was held by them, he sends his best respects to all his friends, and says that one of his sons is engaged to be married. He states that if China was under British law it would be a good country. He also states that robbers are plentiful in China, and in addition to keeping watchmen day and night to protect him, he has to be always well armed himself. A Chinese Wedding.— Last Sunday afternoon some excitement prevailed at the Ironbark Chinese Camp, the occasion being a dinner given to his countrymen by Mr George Young, of Specimen Hill, Eaglehawk, and formerly hotelkeeper at the Camp. Mr Young was married in Melbourne about a fortnight ago to a Chinese lady, who has recently been brought out from China by the bridegroom's brother. The happy couple arrived in Sandhurst on Thursday last, and were present at the dinner on Sunday. Abont 200 sat down to the tables, including Mr .Tames Ah Poo, Chinese interpreter, who was untiring in his efforts to make the affair a success. After partaking of the edibles some speeches were indulged in, in the way of wishing Mr and Mrs Young future prosperity. Paul Gock Quay was born in Canton in 1878 and arrived in Australia when he was 12. He spent 3 years in Parramata, 6 in Hay and Sydney 7, where his occupation was Fruit Merchant, Commission Agent and Green Grocer. In 1903 he listed his financial interests as a property in Tamworth worth 400 pounds and a business in Sydney worth 600 pounds. He was single at the time but went to China to pursue business interests and bring his fiance (wife?) out with him. He was one of 8 (or 15?) partners of Wing On and Co with an annual turnover 49,000 pounds. He was a shareholder in Hop Chong & Co,Hay and Yow Yee,Tamworth, Western Confectionary Co Sydney. He lived with his wife Rose and 7 children at 8 Mary St Surry Hills. 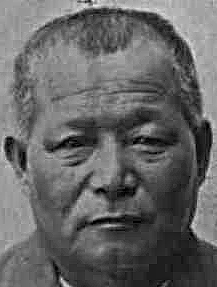 His 2 brothers were also partners, one a general storekeeper at Moree Pen Kee & Co. His financial interests amounted to over 5000 pounds when he sponsored his nephew, Gock Lum Shong,,12, to come to Sydney for his education. Wing On Co, well as its Sydney premises, had country stores and a banana plantation in Fiji. Louie Gung Family Melbourne :Yun Ping Hee Yu 32, Victor Ting Quong 6.9, Allen Ming Quong 5, Ack Dorothy 3.9, Samuel 1.10, Meeoy Louey Gung, Elsie 3 weeks not included. Louie Gung was a partner in the Furniture Manufactory of with his brother, Harry. 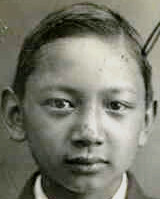 Sydney Louey Gung, taken in Australia, in the 1930s-1940s. Sydney Louey Gung was born in Canton, China in 1880 or 1878. It is thought that he first arrived in Victoria around 1900, and established a laundry business in Bendigo. He eventually established the Geraldton Fruit Company, which he ran with his family until the 1950s. In 1912 he returned to China and married Yun Ping Louey Gung, with whom he had seven children. 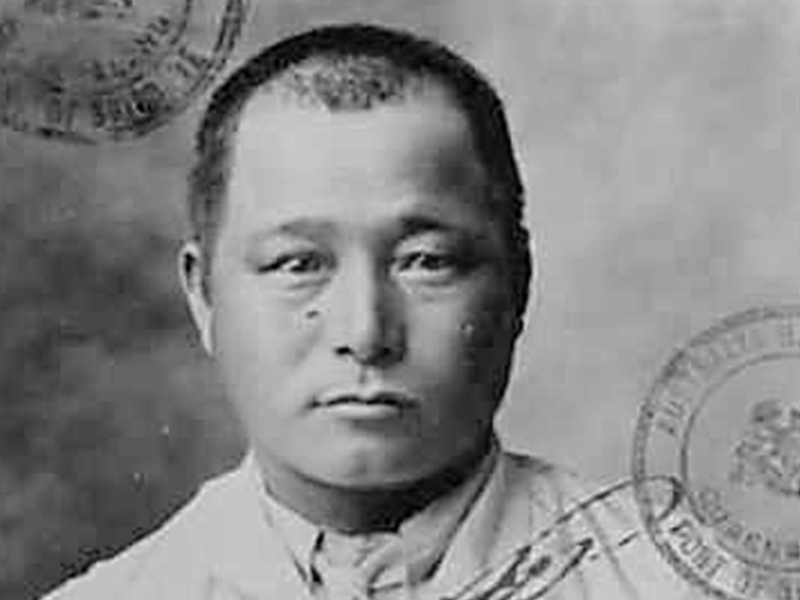 Throughout the 1920s and 1930s he frequently travelled between Melbourne and China. He passed away in 1954 and was buried in the Melbourne Cemetery. 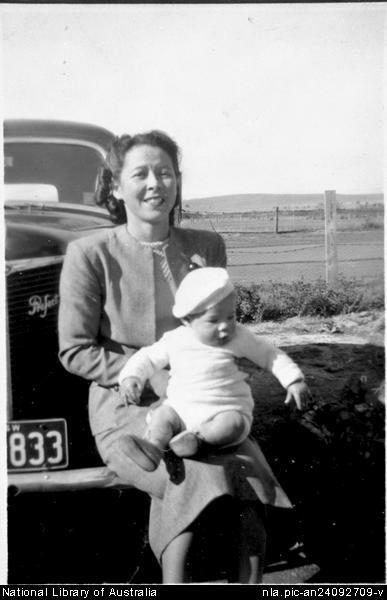 The Gung family collection documents their experiences of immigrating and living in Australia from the 1920s to the 1960s and the gradual easing of the White Australia policy. In 1912 Sydney had married , with whom he had seven children. 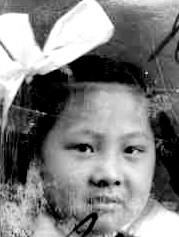 Yun Ping was born in Celestial Avenue, Melbourne on 8 February 1890.The children were Maisie, Dorothy, Grace, Christine, Victor, Samuel and Melbourne. 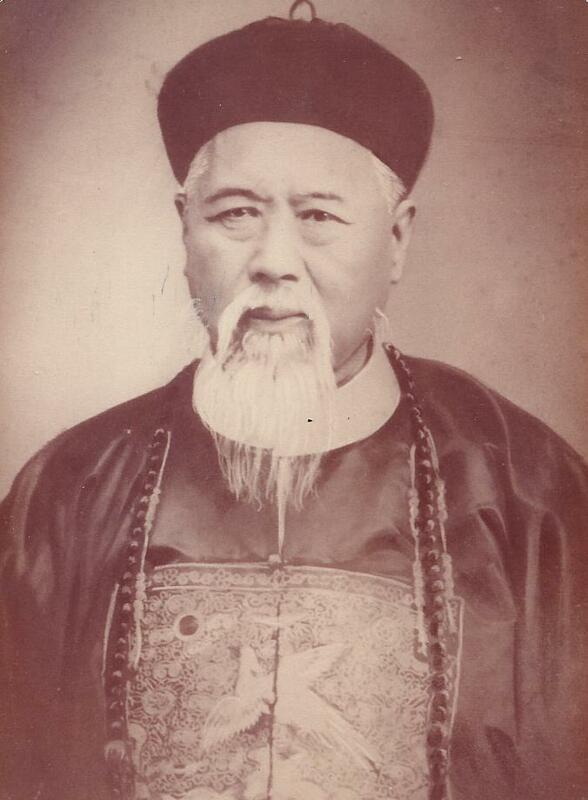 Kwong Sue Duk was a prosperous and generous Chinese gentleman who had four wives and twenty-four children, and made Australia his chosen home, during and after the nineteenth century northern Australian gold rush period. 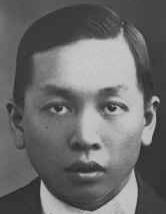 Kwong Sue Duk was born in Guangdong Province, China, in 1853 and ventured abroad to the California goldfields at an early age to seek his fortune. After several years, he earned enough money for his family and passage home to Toishan, China, then embarked on an education in Traditional Chinese Medicine. 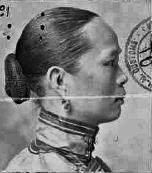 In 1874, Kwong Sue Duk married his first wife, Gee An Gow. 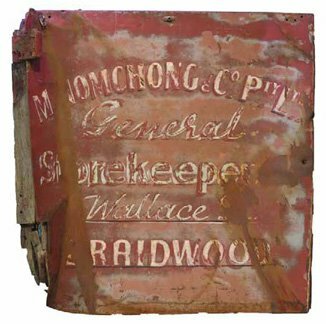 In 1875, after the birth of his first son (Kong Sing), Kwong soon heard of the gold rush of Australia and took a ship to Cooktown, North Queensland. He made several trips home to China and in 1879 a daughter (Jon Gee) was born. In 1882, Kwong arrived in the prospering township of Southport in the Northern Territory, where he eventually established a successful general trade store and real estate enterprise, operating under his business name, Sun Mow Loong. He became well respected and influential amongst the Chinese and European communities and was consulted over many matters concerning the Chinese. 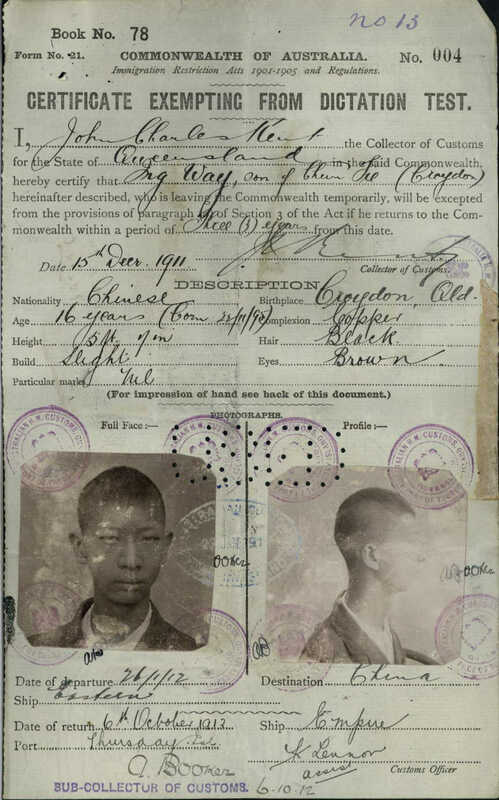 In 1884, Kwong Sue Duk married his second wife, Chun Ngor Gwei, and obtained his naturalisation certificate in Australia. Kwong moved to Palmerston (early Darwin) and in March 1887 he met and married his third wife, Yuen Yuk Lau. He returned to China and another daughter (Toy Mee) was born to his first wife. Not long after the birth, he travelled back to Australia to tend to his thriving businesses and to buy a number of rental properties. 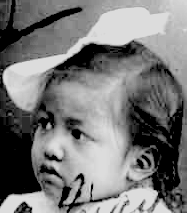 In 1888, Kwong's third wife gave birth to a daughter, Ly Kin. 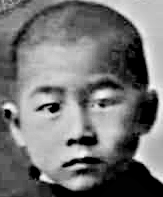 He returned to China in 1889, and subsequently brought out his first wife and three children to Palmerston, where she later bore him another daughter (Sum Gwai). Kwong and his three wives lived in harmony and supported the family together. Over the next twelve years, eleven more children were born - Thomas, Edward, Leslie, Elsie, Fred, Lim, Maizie, William, Kathleen, May and Lily. 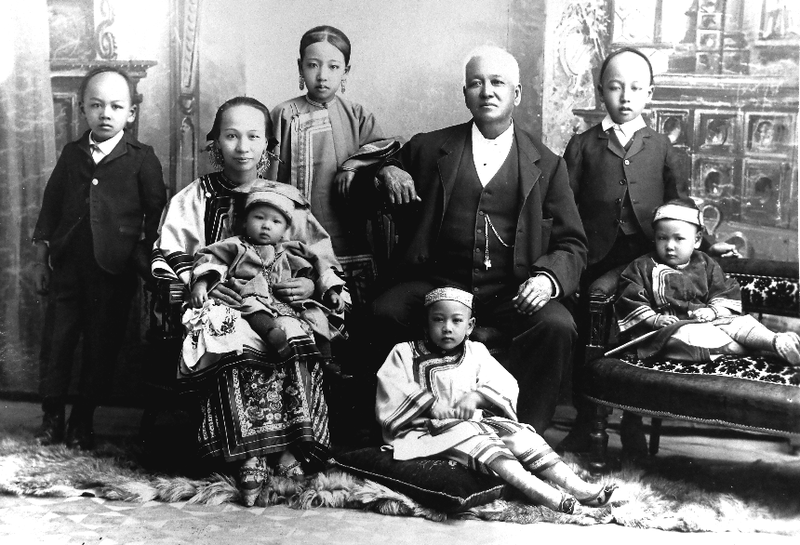 By 1902, there were sixteen Kwong children. Kwong prospered well in the remote Northern Territory, purchasing rental properties and at least five large gold mining leases. In January 1897, a tropical cyclone damaged much of the town, including Kwong's properties. His first wife had difficulty adjusting to the harsh conditions and in 1898 he travelled with her to China where she chose to remain with their four children. In 1899, Kwong met and married his fourth wife, Wong Kwei Far, and returned with her to Palmerston. The cyclone of 1897 and the dwindling economy of the Northern Territory had left Kwong Sue Duk in a poor financial state and in 1902 he sought relief in the growing economy of the Cairns region in North Queensland. The family set up a store and business in Cairns where he sold mostly Chinese goods. In the back of the store he had an office where he dispensed Chinese herbal remedies. Displaying their respect for him, both Chinese and European patients called him 'Dr Kwong'. Whilst in Cairns, five more children were born, Harry, Annie, Maud, Victor and Kong Won, to third and fourth wives. Kong Won died at an early age and to compensate for this loss, Kwong later adopted Violet and her brother, Lawrence. 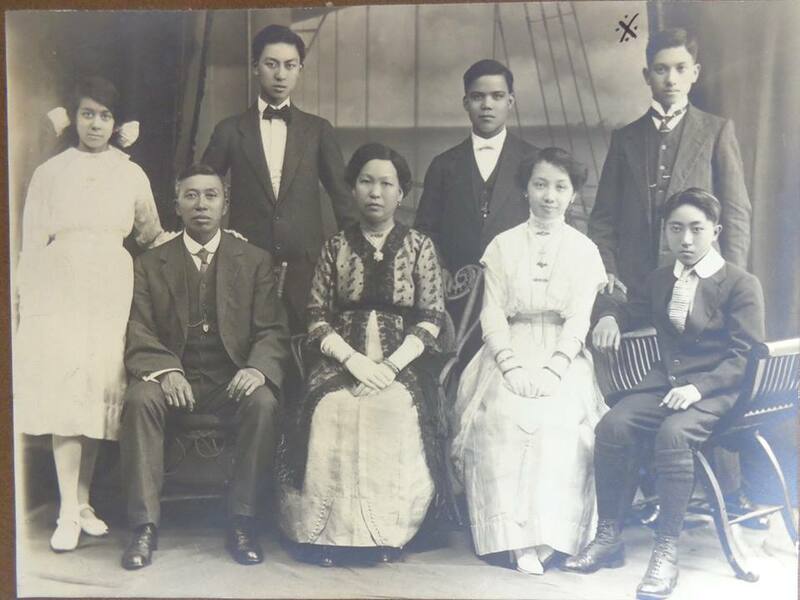 In 1907, Kwong Sue Duk and his large family boarded a ship for Hong Kong to visit his family and to select suitable wives for his sons. In 1909, Ida, the youngest of the 24 children, was born. He returned in 1910 to settle in Townsville, Queensland, and in 1913 most of the family followed. Kwong established another successful Chinese herbal medicine practice in Little Flinders Street. In 1917, Kwong made another major move to Melbourne, the thriving capital of Victoria, where a large Chinese population existed, with more eligible bachelors for his daughters (who were now of a marriageable age). Kwong Sue Duk continued his herbal medicine practice in Melbourne and country Victoria, including the townships of Ballarat and Bendigo. Whilst the children were establishing their own lives, wives two, three and four moved to stay with them, and Kwong Sue Duk travelled to visit them all. In 1925, at the age of 72 years, he visited his son in Shanghai and his family in Hong Kong. In 1927, he returned to Melbourne to visit his children and their families, and then retired to live in Townsville where many of his eldest children had settled. He continued with his herbal medicine practice from Townsville until he died at the age of 76 on the 17th February 1929. 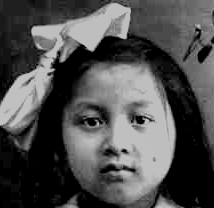 Many of the children of Kwong Sue Duk established careers and families in North America and South East Asia. However, a large proportion of the descendant families settled in Australia, and through the years have played important roles in the development and colour of the Australian community. Kwong Sue Duk's descendants now number around 860, and include five generations spread across eleven countries of the world. Nui Bo and Victor Kwong, 'Biographical Sketch of Kwong Sue Duk' 1982. Shoong Foon Nom Chong migrated to Australia from China in the 1860s and ran a successful store serving the goldfields of Mongarlowe, he later opened two stores in Braidwood. Together with Quong Tart he founded the Oriental Bank, which had branches in Araluen and Braidwood. The bank was involved primarily in buying gold and exporting it to China. Shoong Foon’s brother, Chee Dock, joined him in 1877, and he inherited and subsequently extended his brother’s businesses. In the 1920s and 1930s the Nom Chong family diversified into trucking and owned one of the first service stations in Braidwood. They had a fleet of three trucks, which ran between Braidwood, the south coast of New South Wales and Sydney. The truck door is a material remnant of one aspect of the extensive business interests of this entrepreneurial Chinese Australian family. One of Shoong Foon’s sons, William Nom Chong, established a large market garden business in Goulburn. William’s son, Lionel Nom Chong, owned several businesses in the district and resided in Canberra until his death in 2001. Their long-term business association with the region – nearly a century, from the 1860s to the 1950s – is an important story of Chinese migration into the region. This is the original Gee Kee family in Australia. Tam Gee Kee came to Australia alone in 1869 and conducted business at Maytown on the Palmer River goldfields and later Cairns. All his children were born in Maytown or Cairns. This photo was taken in 1906, a few days before Tam took his whole family back to China. He made them promise never to return to Australia, but after both he and his wife died, all kids made their way back to Oz. Back: Ellen, Henry, Patrick, Willy, Jack. Tam Gee Kee (1841-1910): After his family were killed by Hakka militia during the territorial wars of Canton, he sailed to Australia to make his fortunes. He operated several businesses and became the most respected Chinaman on the Palmer River. 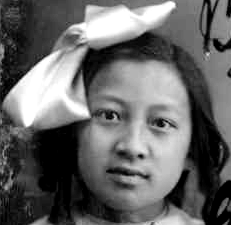 Hung Fann (1866-1917): After being kidnapped as a child, she was put into slavery and was brought to the Palmer by the richest Chinaman on the Palmer, James Ah Fun. Tam won her in a mahjong game and married her the following year. 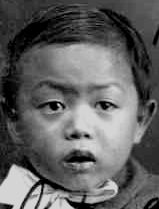 Patrick Gee Kee (1885-1956): He was the first Chinese boy born on the Palmer River goldfields. As a young man he was one of the pioneers of the Babinda region and quite a powerful man in the FNQ sugar industry. He died of a heart attack during a cane growers AGM. Married to Jessie Kwong Kee (a halfie), his kids were Doris, Valmai, Iris, Thelma, Roy, Cedric, Elva, and Audrey. Willy Gee Kee (1886-1943): He was one of the partners of the South Johnstone Gee Kee store. At the beginning of WWII, despite warnings from his brothers, he took his family back to China for a short trip. He was imprisoned by the Japanese and died in China under occupation. Due to loss of documents and the white Australia policy, his family could not return to Australia. Married to Chinese born Florrie Chen, his kids were Gladys and Wilfred. In 1986 Wilfred finally returned to Australia with three of his five kids. Henry Gee Kee (1888-1956): After the death of his younger brother and closest friend Charles, he became mentally unstable for the rest of his life. 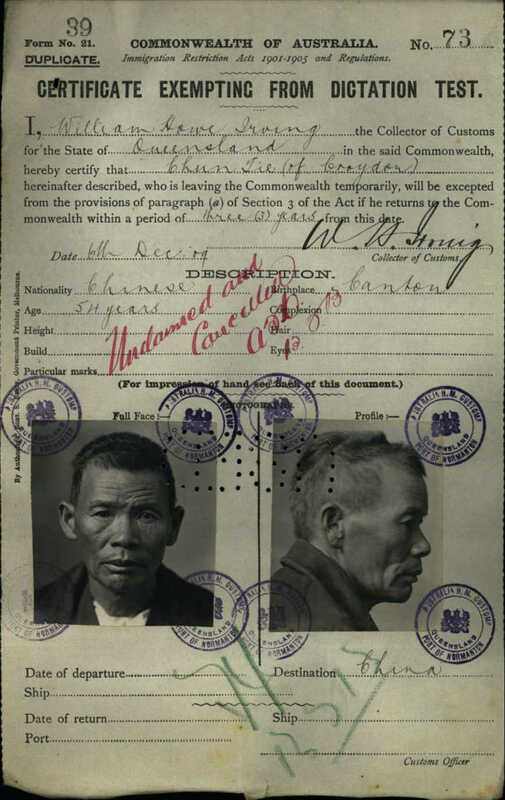 He married in China but left his wife and two kids to return to Australia where he lived with Patrick Gee Kee on the Babinda farm for the rest of his life. His kids were Wai Chi and Wai Lin of Hong Kong. Jack Gee Kee (1890-1957): Was the main partner of the South Johnstone Gee Kee Store and a local champion cricket player. Married to Jessie Sou San, his kids were Hannock, Connie, Glenda, David and Timmy. 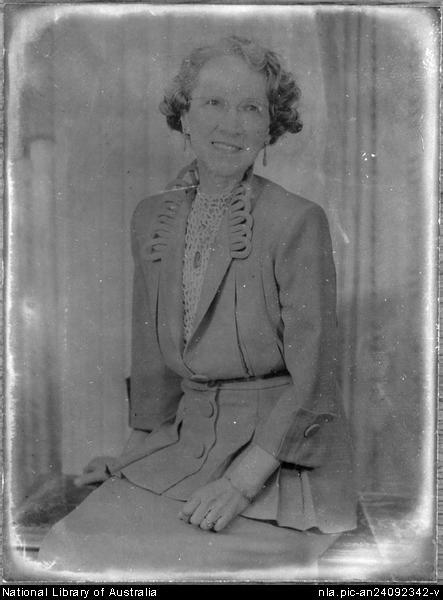 Ellen Gee Kee (1892-1933): She married a rich Chinaman in Canton who she later divorced due to his infidelity. She brought her youngest sisters back to Australia in 1918. Married James Sing (my grandfather) but died a few years later of cancer. Charles Gee Kee (1893-1803): At the age of ten he was playing on the Cairns wharves. After some white kids threw his hat into the water, he tried to retrieve it and was pushed in and drowned. Albert Gee Kee (1898-1962): Was previously married in China but divorced and moved back to Australia. Was a partner of the South Johnstone Gee Kee store and the sole owner of the Innisfail Gee Kee store. While driving his tractor on his South Johnstone canefarm, the tractor rolled down an embankment and he was killed. Married to Elizabeth Sou San, his kids were Ronald, June, Neville and Donald. 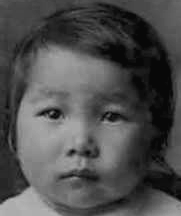 Maud Gee Kee (1900-1984): The last to be married in the family, she spent most of her younger life tagging along with her older sister Ellen. Three years after Ellen died, she married Ellen’s widower James Sing of Tully. She had three sons… George “James” (my Dad), Alfred, and Robert. Lily Gee Kee (1904-1995): After returning to Australia she married Innisfail man Charles How Kee (owner of the Innisfail How Kee store). After moving to Brisbane, Charles died of cancer quite young and she raised her teenage kids alone. Her kids are Joy, Rae, Fae and Charles. Despite having such a long and rich history in the FNQ region, there are unfortunately only a few of the Gee Kee family members still in the area. George Sing of Tully, James Sing (myself) of Cairns, Glenda Lim and daughter Andrea of Cairns, and Phyllis Loy of Innisfail. The remaining extended family are all over the place but mostly in South East Queensland. - Submitted by James Sing.